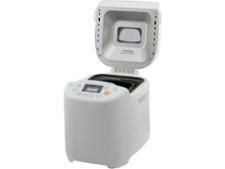 Argos Cookworks Bread Maker White 689/2799 bread maker review - Which? 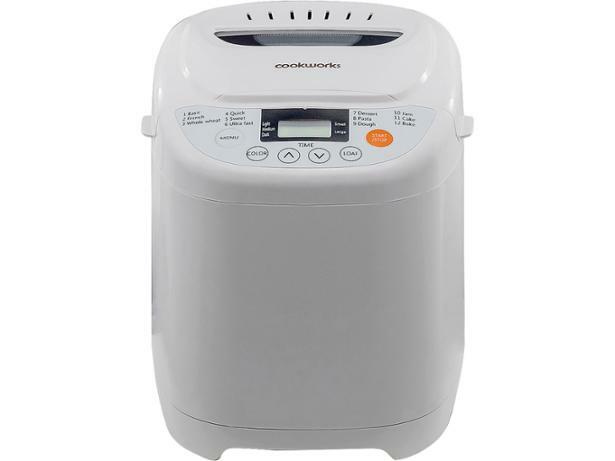 If you're in the market for a cheap bread maker, this basic white digital model from the Argos Cookworks range could have caught your eye. 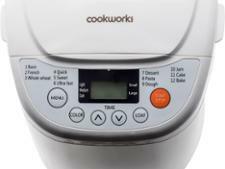 The Cookworks Cookworks Bread Maker White 689/2799 offers 12 programs, including options for baking cakes or making jam. 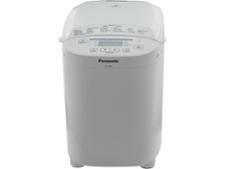 And it has a delayed start, so you can bake your morning loaf overnight. But did this budget bread maker impress our experts in the test lab? Read our review to find out.